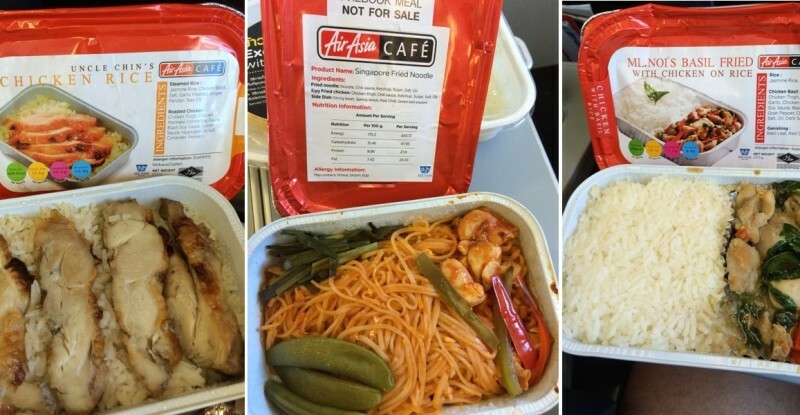 It was a combination of confusion, polite service and likely a smidgen of fear as the Thai AirAsia flight attendant reviewed the boarding passes I had presented to her, showing proof of our pre-purchased meals. Perhaps it was a good thing I did not mention that this was our second flight of the day and we had consumed a similar volume of food on the prior segment. Yes, it is the gluttonous approach to taste-testing the inflight meal service, but I don’t get to Asia especially often and the flights were around lunch time. It made sense a month prior when I was booking the tickets, casually ticking many boxes on the website to add a veritable cornucopia of food choices for the trip. At least that’s how I justified it to myself. 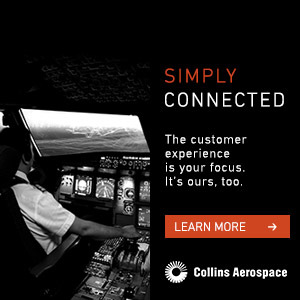 Air Asia Group is very, very good at integrating ancillary sales into the booking process. In my case, shortly after selecting seats (included in my fare) I was presented with an incredible array of choices for snacks and meals. 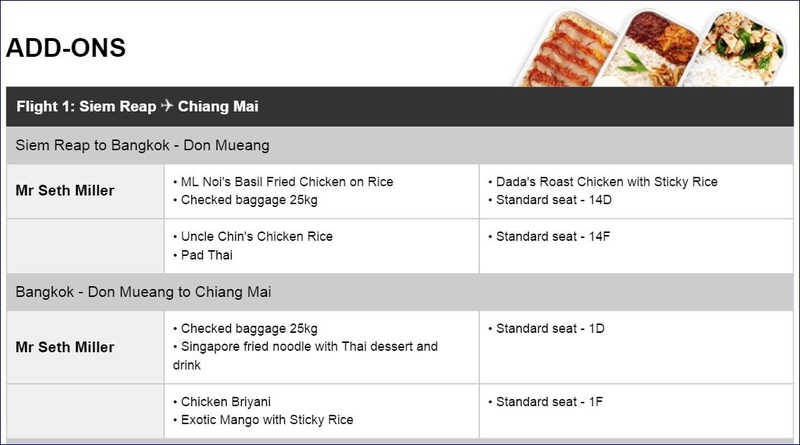 The company updated its menus in late 2015, launching its “Santan” collection of choices (named for the Malay creamy coconut milk drink) to give customers a more premium dining option on board, despite the “low cost carrier” moniker. The meals are inexpensive – typically around $5 each – but offer a premium dining concept for passengers. At the launch of the new menu Tony Fernandes, AirAsia Group CEO, was clear that the company was aiming high with its offerings, “Our food is as good as restaurant food – it’s not just inflight food. With ‘Santan’, we want to introduce a new gourmet inflight dining experience which features cuisines from across Asean.” The new menus are still expanding across the AirAsia collection of carriers; my December flight on the Thai branch of AirAsia had the old menu so the customer experience is not yet 100% consistent, but even the old menu offers a similarly broad collection of choices and targets the same premium quality. The competitive landscape is a challenging one. Tigerair also offers a broad menu while most other LCCs do not. The legacy carriers in the region continue to offer meals – included in the ticket price rather than as an ancillary up-charge – but without the same breadth of choice. It is hard to see the meal offerings as a compelling part of the carrier selection criteria for passengers relative to price and schedule but it can significantly impact the passenger experience once the selection is made. Perhaps I went overboard in ordering meals on our AirAsia flights. 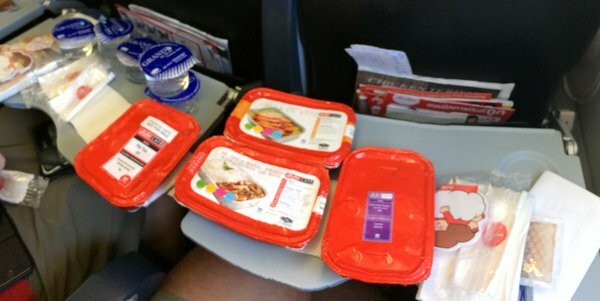 On this Thai AirAsia flight, I wanted to try at least a few meals and was traveling with my wife, which gave me cover for my large order without making me look completely ridiculous. For around $30 we had two flights’ worth of dining in a manner which I should probably be ashamed of, if only for the excess it represented. But it was delicious and I have no regrets. On the first flight we focused on entrees: noodle and rice dishes. Mostly chicken as the protein, though the website offered other options as well. On the second flight we veered into lighter and sweeter options, a dessert course to round out the meal, albeit two hours later thanks to the connection time in Bangkok. Some of the choices were too similar in taste, essentially chicken in rice with minimal variation of spices. Perhaps that is because my palate is not sophisticated enough or because I don’t understand the nuance between Uncle Chin’s Chicken and Mr. Nol’s Basil Fried with Chicken on Rice. The flavors were generally muted, which is common for airline food, both because the sense of taste is affected at altitude and airlines generally cater towards more simple flavors. It was definitely not a hawker stall or street food experience but some of the choices were on par with my coach class dining expectations over the years. There were a couple duds, notably the Chicken Biryani (dried out, lacking oomph in the flavor profile). More importantly, there were a few standouts. The Mango with Sticky Rice was spectacular, for instance, matching ground-based experiences. Dada’s Roast Chicken with Sticky Rice was my favorite of the many different chicken and rice options we tasted, despite its utterly plain appearance. There are some quirks in the overall experience, such as different pricing for the same meal option depending on the flight segment where it is provided. The variation is small and probably doesn’t matter to most customers but, given the typical experience of airlines charging a flat rate in any particular category of add-on, the variable pricing was surprising to me. As was the ability of the flight attendants to get through the cabin even on such short-hop flights, efficiently dishing out the correct meals to passengers. 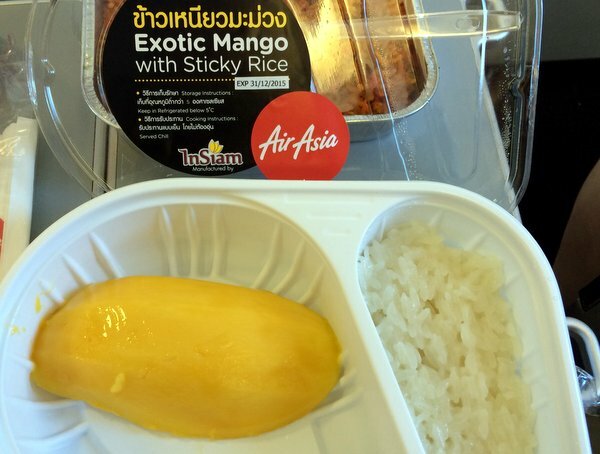 Mango and sticky rice on AirAsia – delicious! Most of the value proposition to me was having a meal – even on such a short flight – given we were traveling during lunch and were uncertain of the connection timing and options to eat on the ground. And the offerings are, generally speaking, reasonably good, properly portioned and inexpensive. And I got a bit of joy in the reactions from the crew as they tried to fit everything onto our tray tables. Getting all the food to fit on our tray tables was challenging, but we made it work. We tried Air Asia last year as only Air Asia was offering a convenient non-stop from Bangkok to Macau. We ordered the Pad Thai and the Uncle Chin’s chicken with rice and 2 orders of mango and sticky rice. We were very pleasantly surprised. The food was actually very edible and tasty. I will use Air Asia again. Because for short 2 hour flights using miles doesn’t make sense. How can one beat a 1,000 to 1,500 miles flights for roughly a $100-150? Ryanair, WizzAir, Norwegian and EasyJet all beat the relatively high prices of AirAsia. They all compromise on service compared to them, and do not offer decent meal options. Air Asia is more a PLCC than a LCC. 1)Are all AirAsia pre-booked combo meals certified Halal? 2)E-Mail to me the price list of pre-booked combo meals; prices are not displayed on website & facebook . 3) How much is the charge for a glass/cup of hot water, on an international flight? 2) Prices vary by route and origin.